Vitamin D is extremely important because studies have shown strong links between vitamin D deficiency and problems with ovulation. Thus, you should ensure that you take in enough vitamin D each day. Vitamin D is important because it works to regulate the levels of calcium in your body. It also helps in calcium absorption. This function makes it valuable for the enhancement of the production of eggs in the ovaries. If you live in extreme cold temperature, getting enough vitamin D especially during winters can be difficult because the main source of vitamin D is the sun. Take supplements if required, thus. Vitamin C works in many ways to improve ovulation. For one, it regulates hormones. Hormone stabilization is very important for proper ovulation. At the same time, vitamin C is responsible for proper absorption of iron. Iron is very important for ovulation. Alongside, this vitamin works to increase the quantity of cervical mucus and protect your body against a number of infections that may harm ovulation. Be sure you get enough vitamin C, thus. Many B vitamins are responsible for the regulation of female hormones in the body. This is the reason why B vitamins should be taken while trying to get pregnant. 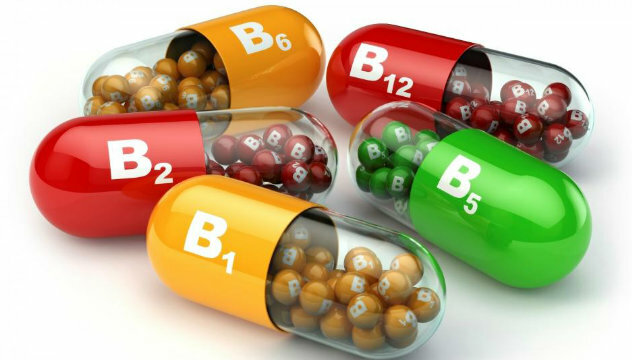 B vitamins are important for the overall health of your reproductive system. Mainly, they increase the luteal phase of your menstrual cycle and increase your chances of getting pregnant. If you are trying to conceive, you will have definitely come across folic acid and its importance. This is because folic acid makes things easier for you. The chances of suffering with egg production problems and ovulation problems when you take folic acid are very slim. Folic acid is not just important for women, but it is also important for male fertility. The best thing to do would be to take folic acid supplements. Many people know that vitamin E is very important for men because it treats a number of infertility problems in men. However, that is not it. Vitamin E is equally important for women. It helps women with ovulation problems in that it prevents different kinds of egg defects and works to increase the duration of luteal phase. If you take vitamin E while undergoing IVF or in vitro fertilization, the odds of having a baby will increase by around thirty percent. That is a significant percentage. 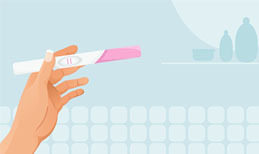 However, whether or not you are going for a fertility treatment, vitamin E will help you ovulate.